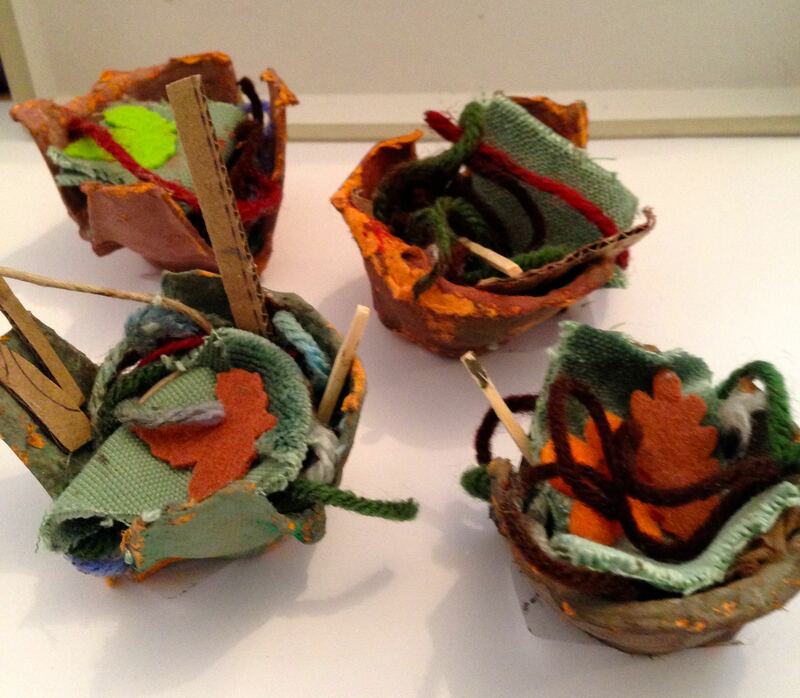 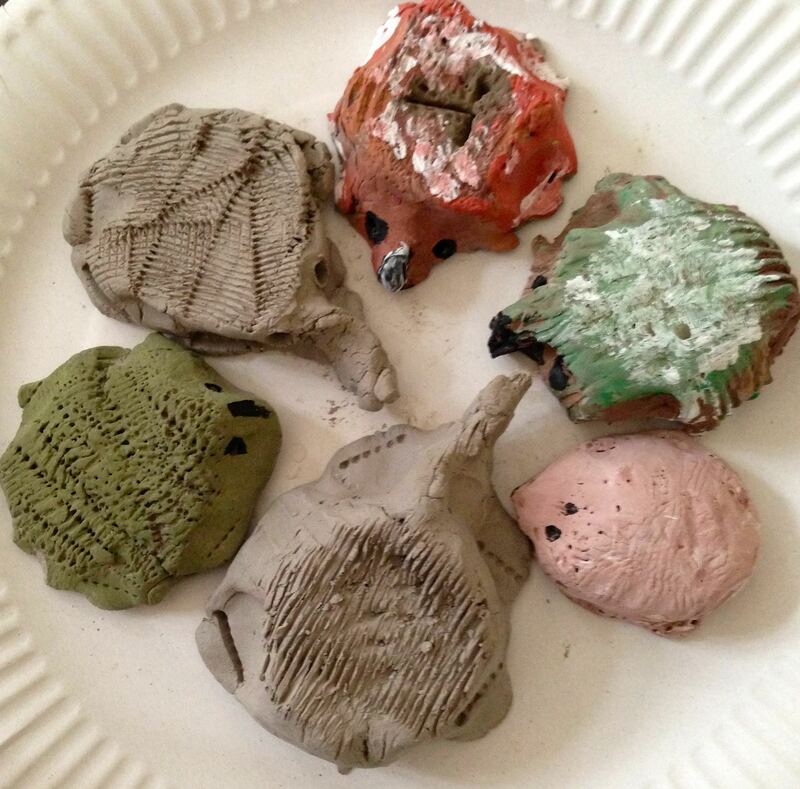 Louise Pasquill has followed a woodland theme this term with her year one children using stories and biodegradable materials for inspiration. 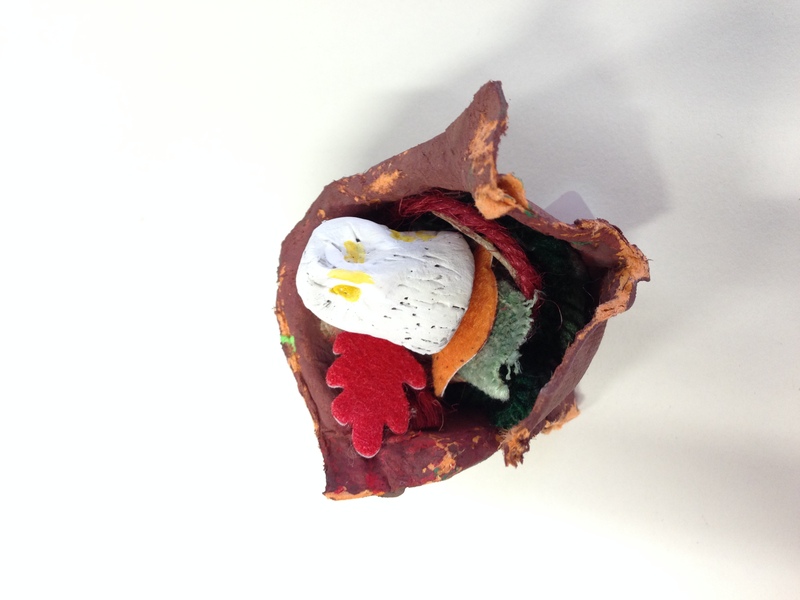 As animals come out of hibernation it’s definitely springtime in the forest at Pelham school. 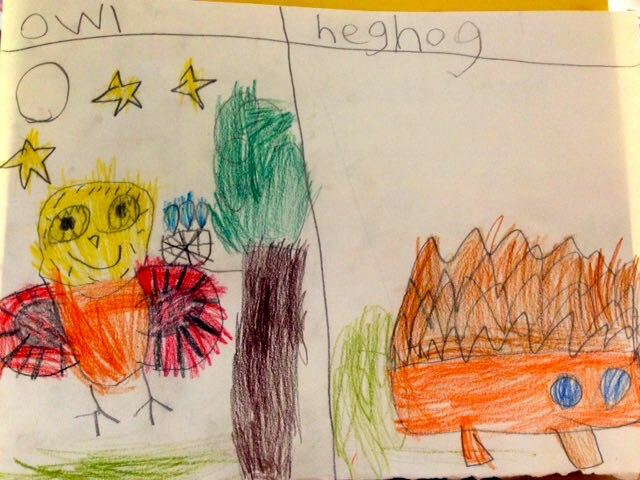 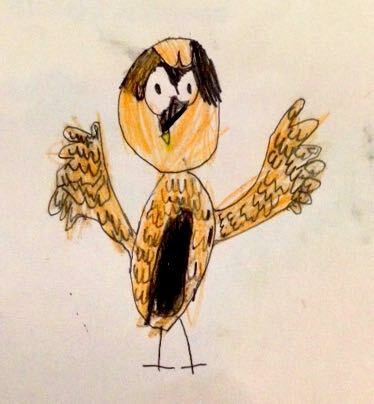 The children drew beautiful pictures of owls and hedgehogs. 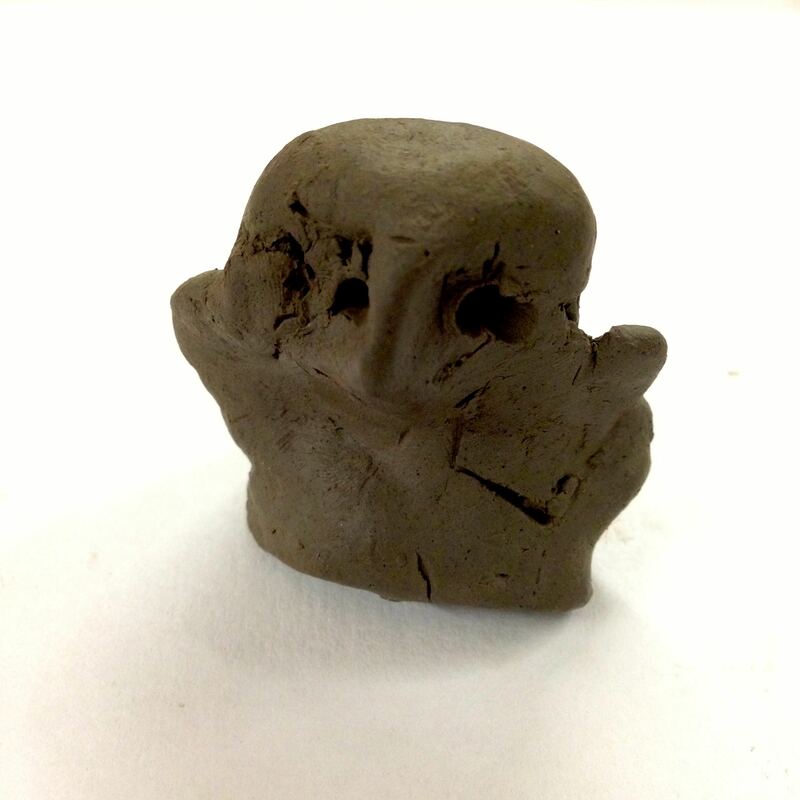 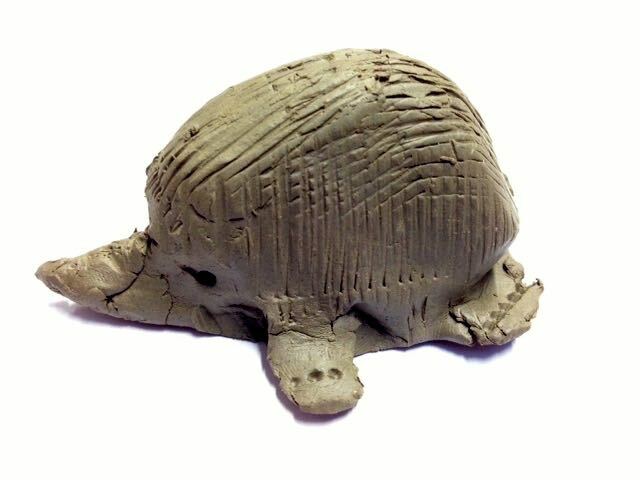 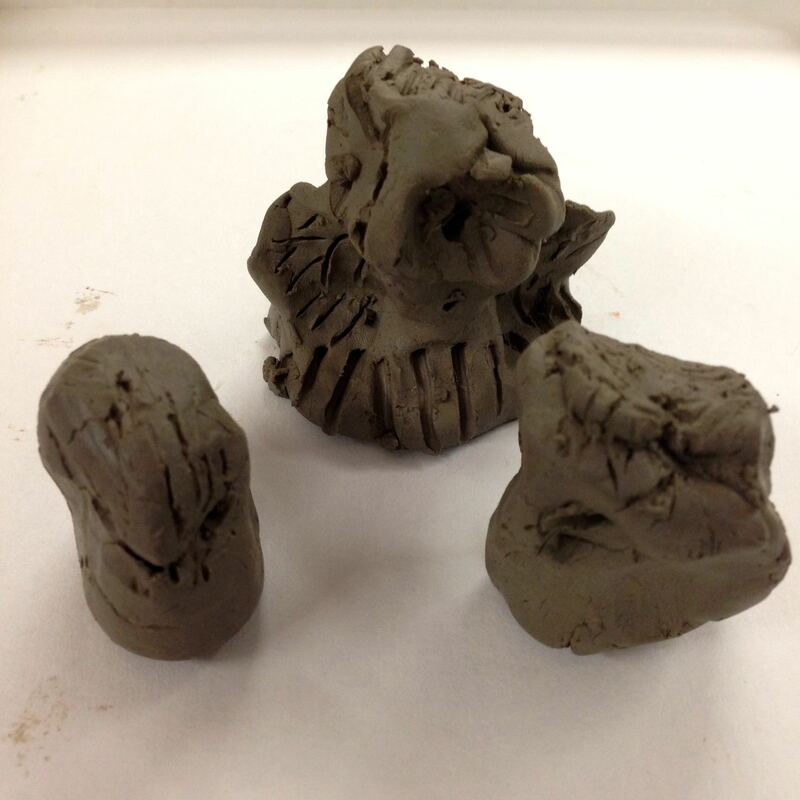 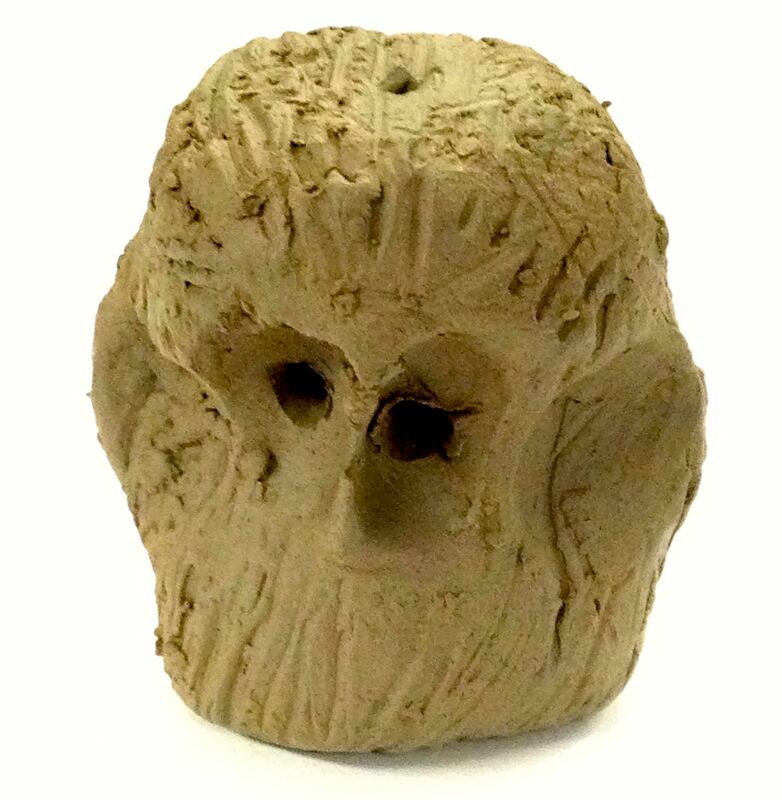 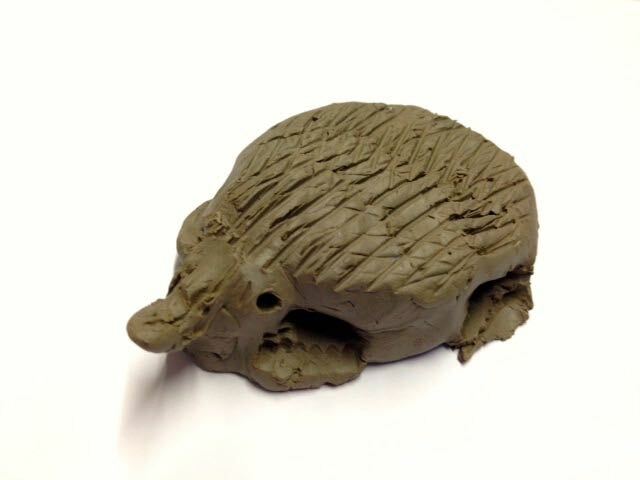 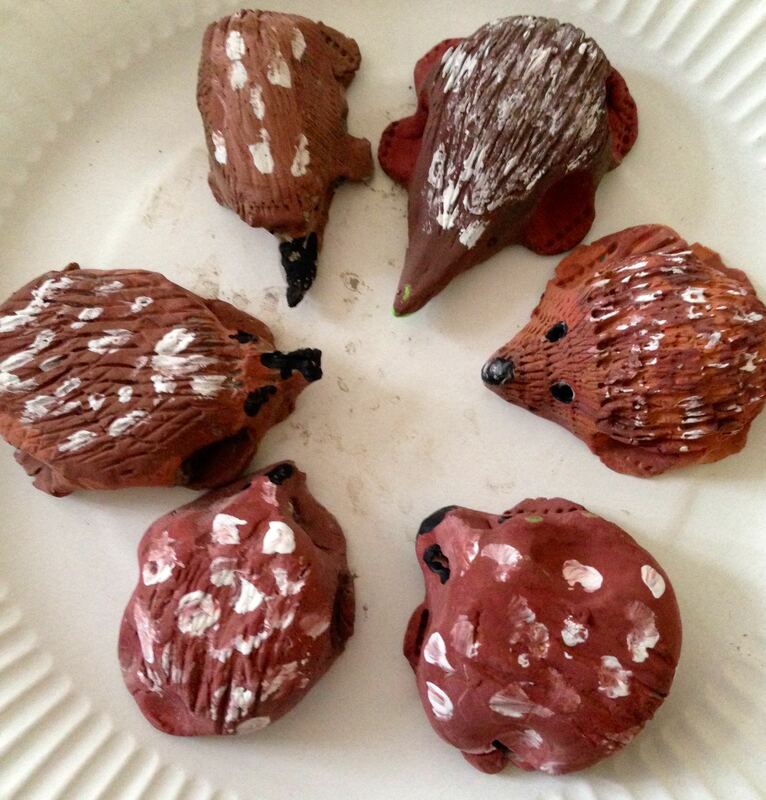 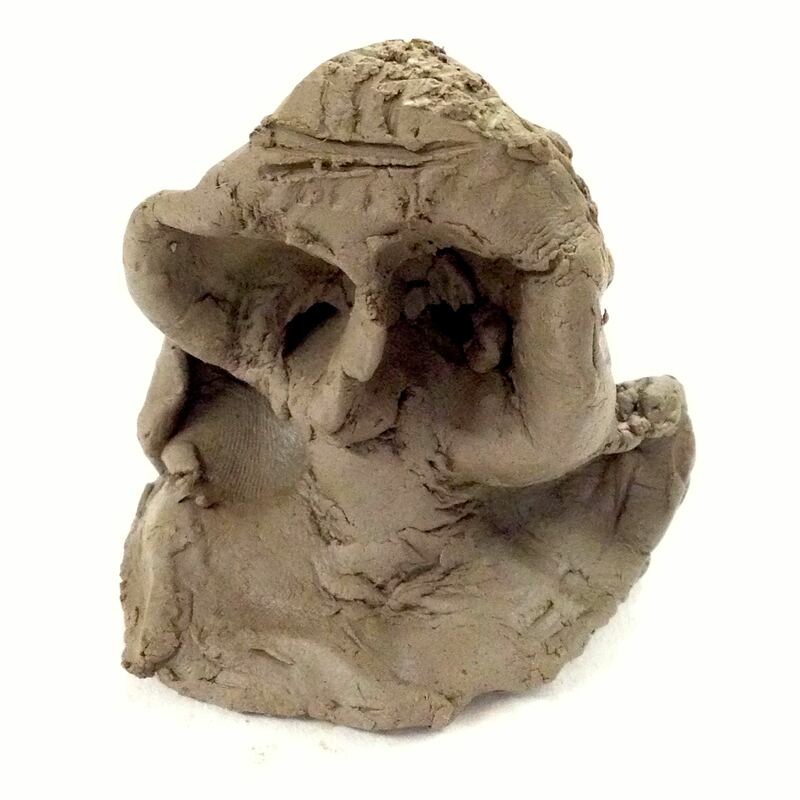 Then they made small models from clay – first they made hedgehogs, and carefully painted them with earthy tones. 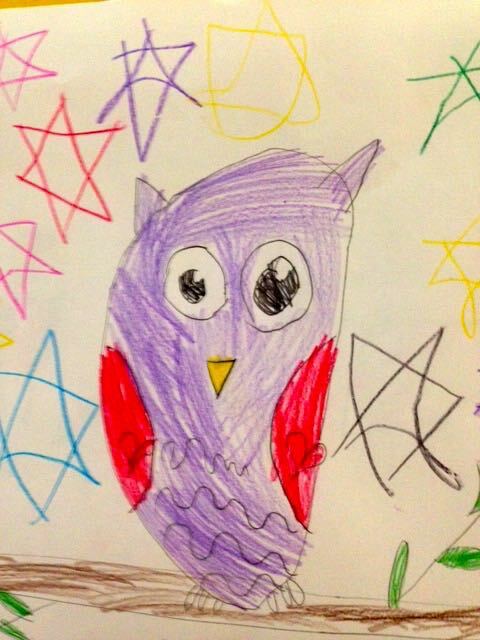 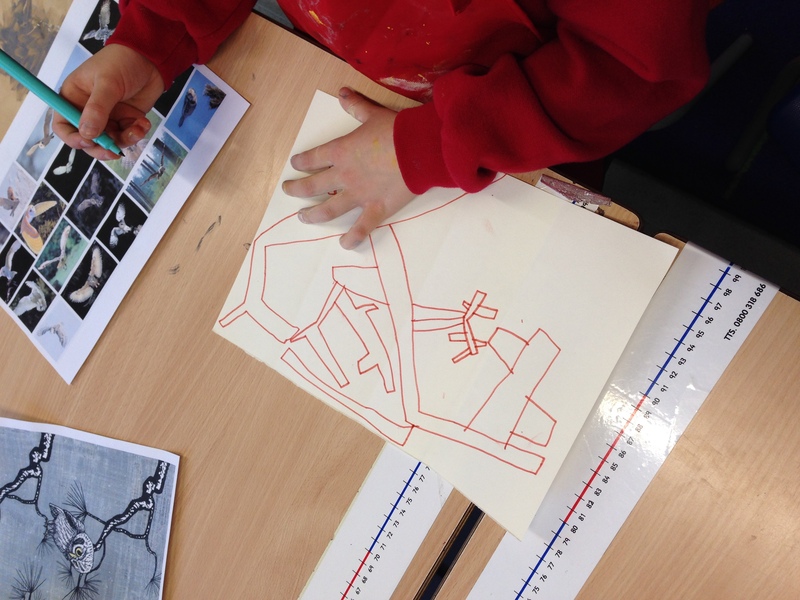 The children looked at pictures of owls and learnt how to mix colours and add shading and tinting with a limited palette of grey tones. 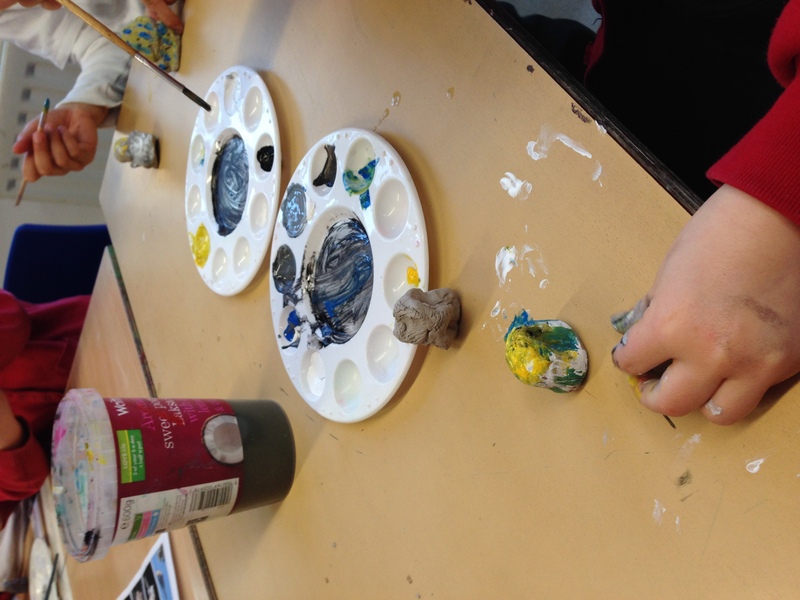 They looked at colours that would keep the owls well camouflaged. 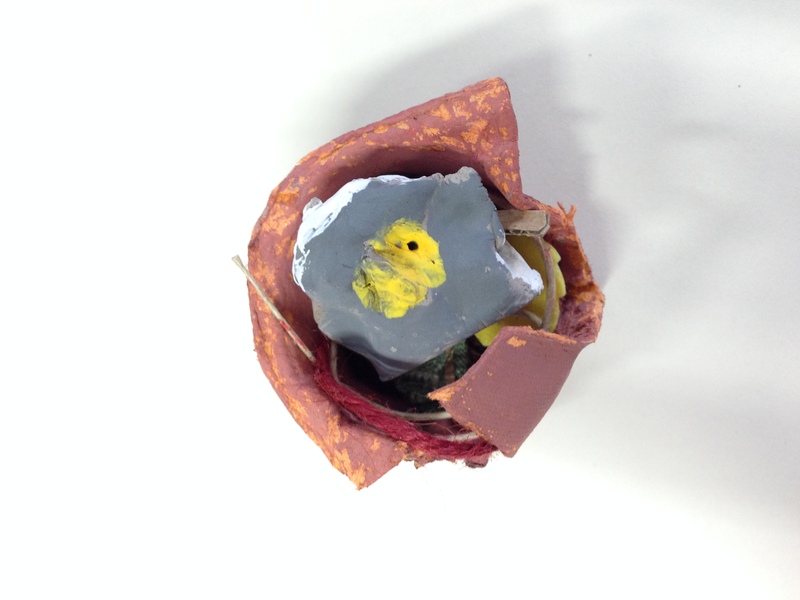 They made each owl a nest to live in, lining it with biodegradable materials like moss,wool, leaves and sticks to keep it safe. 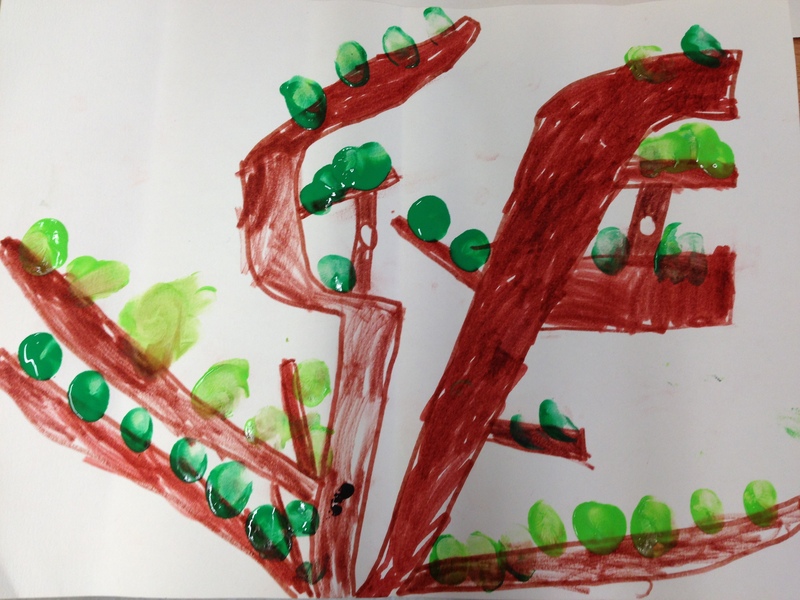 Then they created a surround scene of the tree where the nest rests. 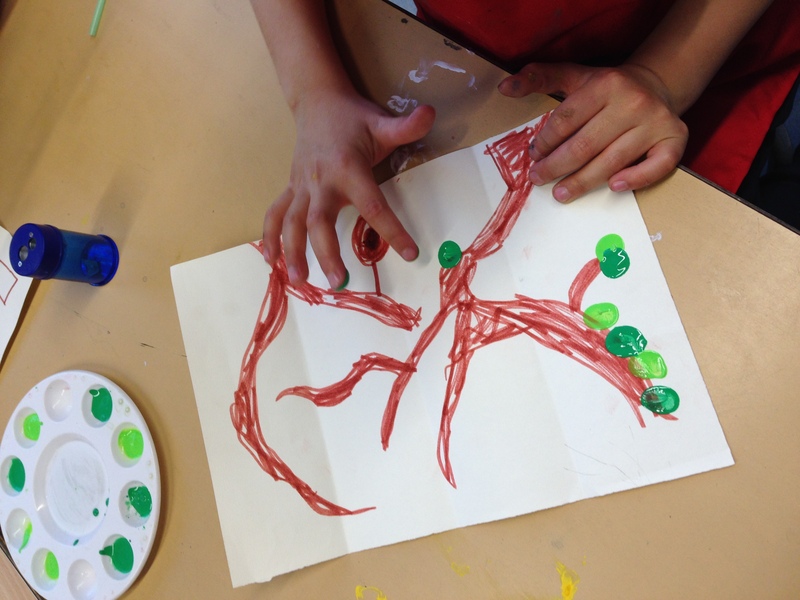 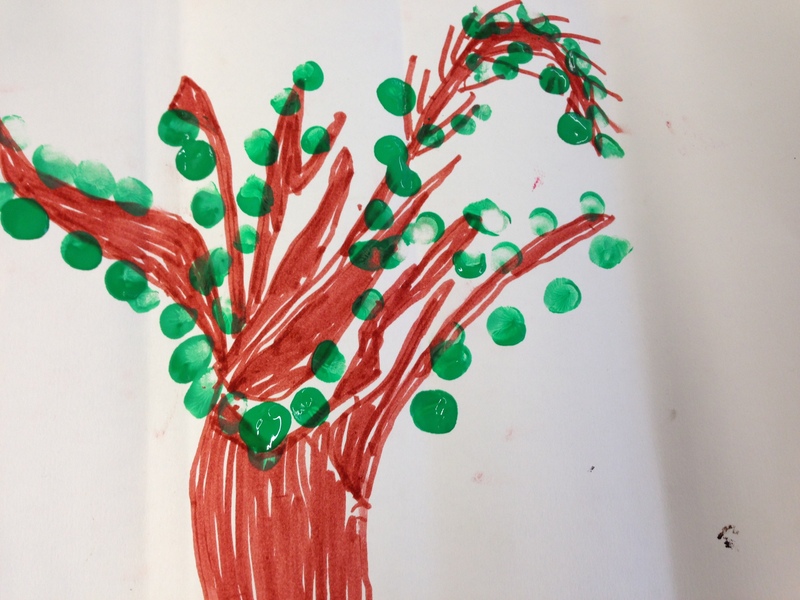 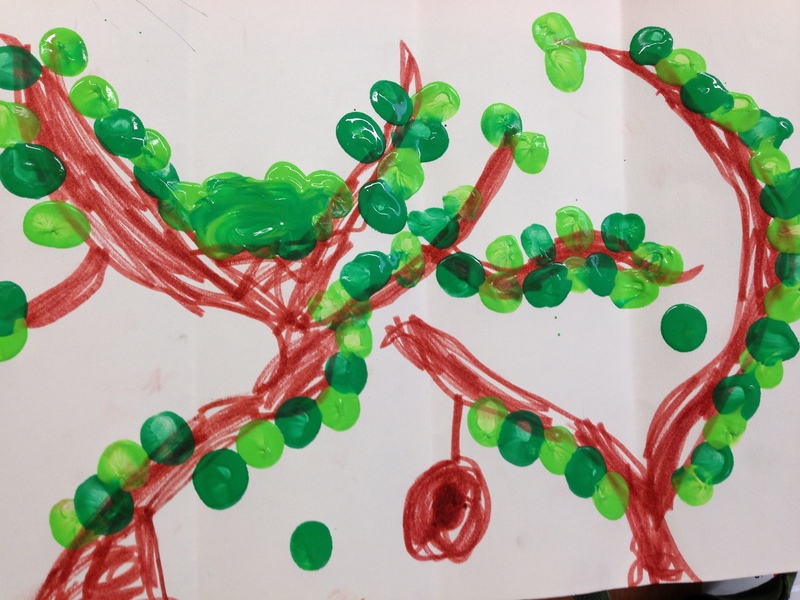 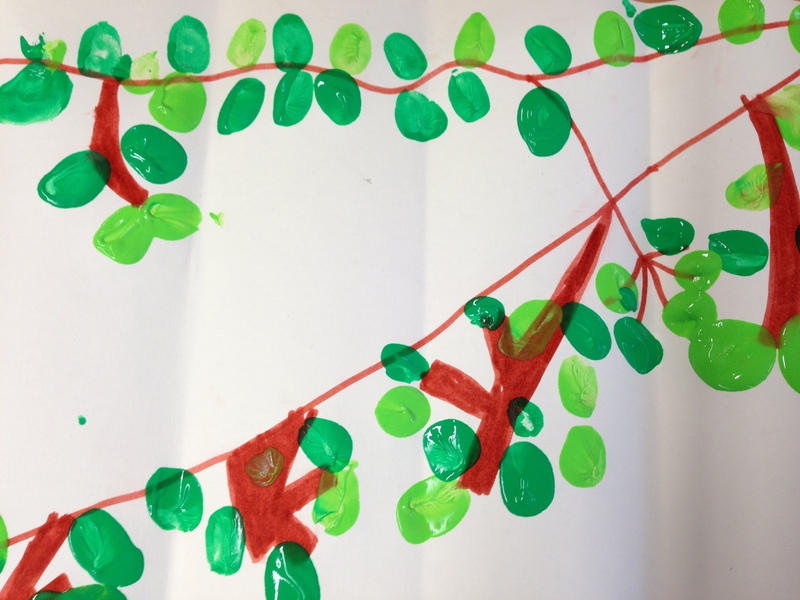 They looked at the shapes that trees make and used finger painting to add the leaves. 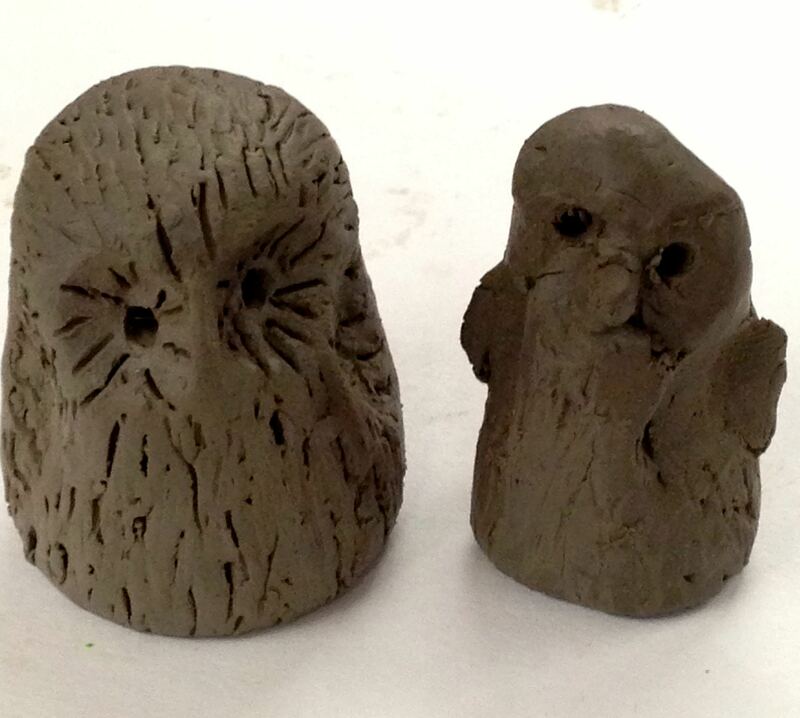 The creatures were photographed together in the woodland scene.